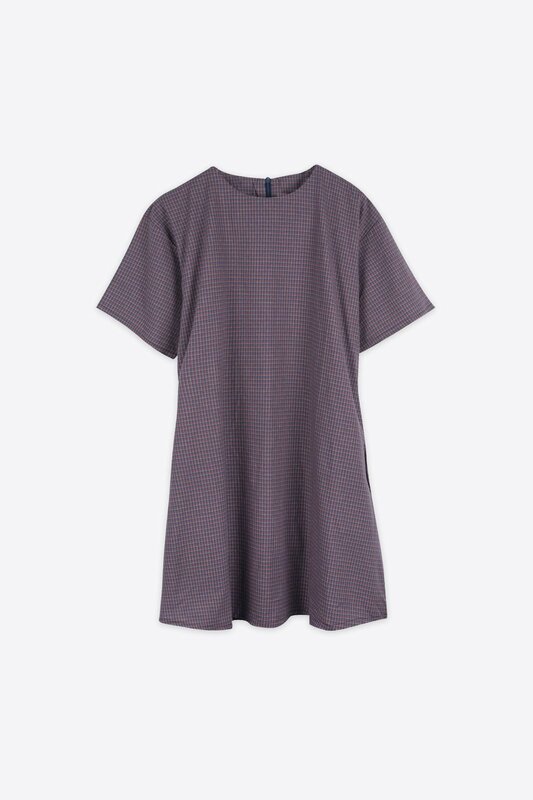 This mini shift dress features an ever so flattering A-line silhouette with a crewneck, short sleeves, and side pockets. 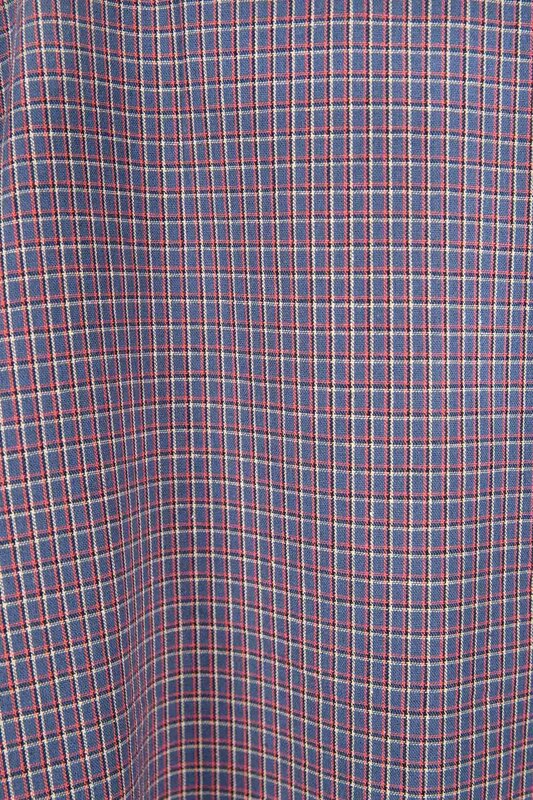 The colourful plaid adds a playful touch to this little number, giving you a classic but feminine look. Pair with sneakers for an easy and cute everyday look.